At the Blowing Rock Art & History Museum we believe that our community is made stronger by promoting inclusivity and by making the arts and the exploration of cultural heritage available to all. We believe in sharing our resources with the entire community, and we are proud to provide educational outreach programs to hundreds of children in our community each year. BRAHM is proud to offer a Free Field Trip Program for public and home schools in Watauga, Ashe, Avery, and Caldwell counties. A limited number of reimbursements for school bus transportation are available for Watauga County schools that receive Title I funding, thanks to a grant from St. Mary of the Hills Episcopal Church. 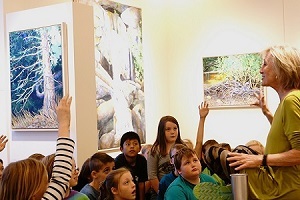 Museum field trips can: enhance students' critical thinking, observational skills, and historical empathy; introduce students to a wide variety of art media and techniques; teach proper museum etiquette; and help teachers meet NC Essential and Common Core standards in visual arts, social studies and history. Grades served and standards met vary by season. More information for teachers. Each school year, BRAHM brings Appalachian Culture and Heritage programming to local elementary schools at no cost to the schools. This programming is designed to educate students about our mountain region and to foster a sense of pride in its cultural and artistic heritage. Programs have included Appalachian ghost stories from musician and storyteller Jim Lloyd, Cherokee tales from storyteller Lloyd Arneach, and mountain tales from Connie Regan-Blake. 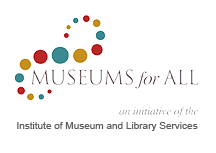 Many of the Appalachian Culture and Heritage programs are supported by BRAHM’s Appalachian Culture and History Education Fund, which supports events, workshops, exhibits, and other educational activities that further the museum's mission to celebrate the rich heritage of the Appalachian Mountains. Interested in donating? 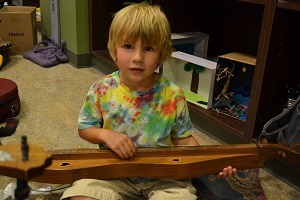 A community outreach program designed to augment the art curriculum for kindergartners through third graders at Blowing Rock Elementary School. Once every month, each class visits BRAHM for a lesson about an aspect of art or art history. The lesson is accompanied by a hands-on art project that illustrates the lesson topic. 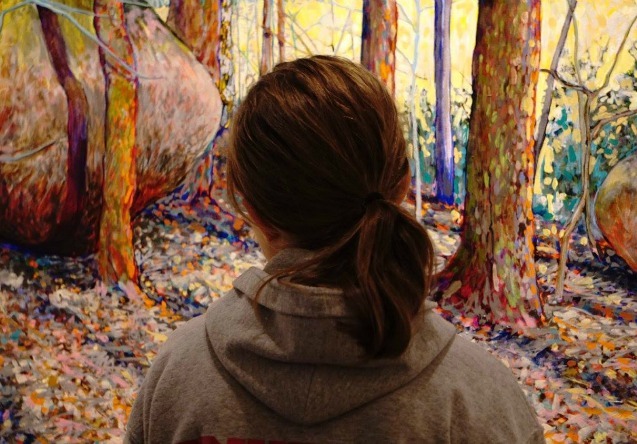 In Young at Art, students have the opportunity to experiment with a variety of media and techniques - from watercolor and tempera paints to collage and drawing - as well as the valuable chance to visit the Museum’s galleries. 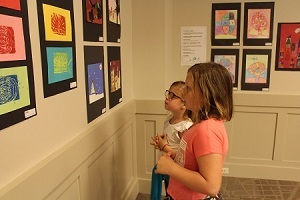 At the end of the year, each student has a piece of art displayed in the Museum’s Young at Art Student Spectacular exhibition. This program is supported in part by funding from the Blowing Rock Community Foundation.